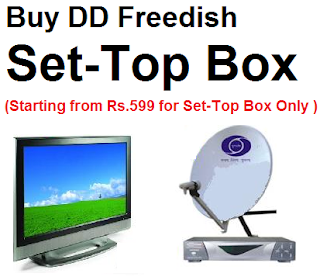 In recent 39th e-auction of DD Freedish for MPEG-4 channels, Prasar Bharti earns Rs.400 crores. As you know DD Freedish completed first e-auction for MPEG-4 channels, to fill all genre and language channels on vacant MPEG-4 slots. Prasar Bharati set the reserve price of each slot Rs.5 lac, but bid increased for every slot and finally, Prasar Bharti earns Rs.400 crores. Prasar Bharati CEO Shashi Shekhar said on Twitter that each MPEG-4 slot fetched between eight to nine times the reserve price. 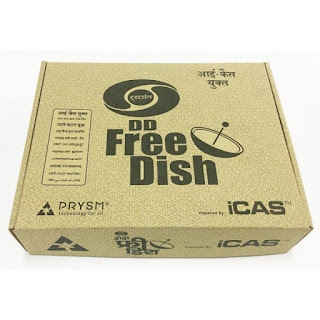 The overall revenue from DD Free Dish is expected to exceed INR4 billion for both its MPEG-2 and MPEG-4 slots. We want to inform you that MPEG-4 slots are not free to air, it will be available only in i-CAS enabled set-top boxes. i-CAS set-top box widely available on online marketplaces and offline dealers.